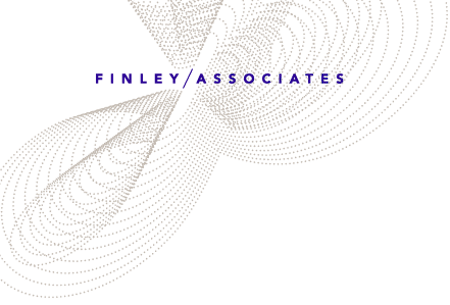 Finley & Associates assists Family businesses with organizational structure, planning and policy development. We prepare family members for the transfer of wealth, help them to align with family values and assist them with becoming engaged in the family business. Finley & Associates also partners with outside professionals to deliver wealth management advisory services.